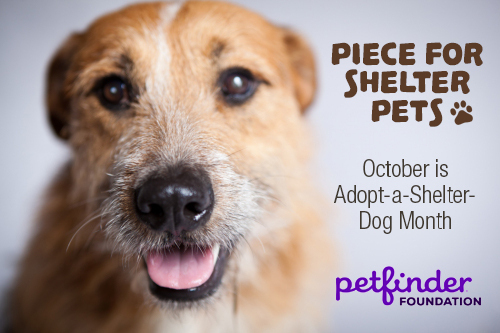 October is national Adopt-A-Shelter-Dog Month and some quilt-industry professionals are partnering with the Petfinder Foundation to create awareness of shelter dogs (and cats) who need “furrever” homes. It is an unusual combination, but one that is working beautifully to help our furry friends. 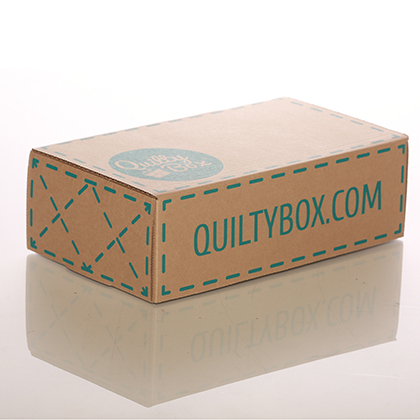 These quilt-industry professionals are animal lovers and have partnered together to help shelter animals in ways that are new and unique. So join us in the Piece for Shelter Pets Blog Hop and see how we are helping and how you can help. 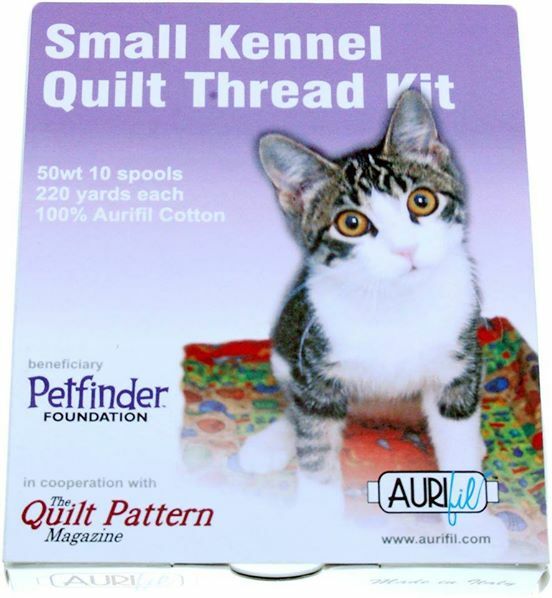 The Quilt Pattern Magazine (TQPM) — an international online-only publication — partnered with the Petfinder Foundation to form the TQPM Small Kennel Quilt Team after Hurricane Sandy. 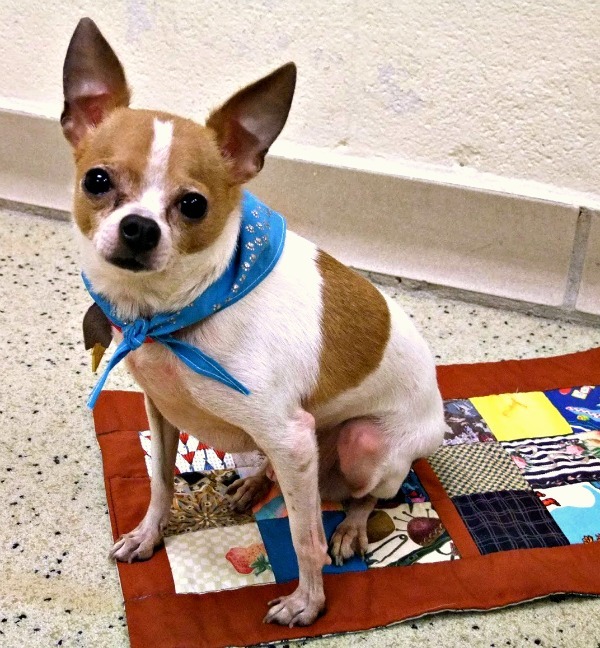 The two organizations help animal shelters affected by disasters by sending Kennel Quilts for the displaced animals. 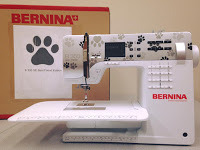 Sewing essentials are needed for Kennel Quilts, and Aurifil Threads, Bernina USA, Island Batik Fabrics, Quilty Box and Benartex Fabrics have joined the TQPM Kennel Quilt effort to help the Petfinder Foundation. 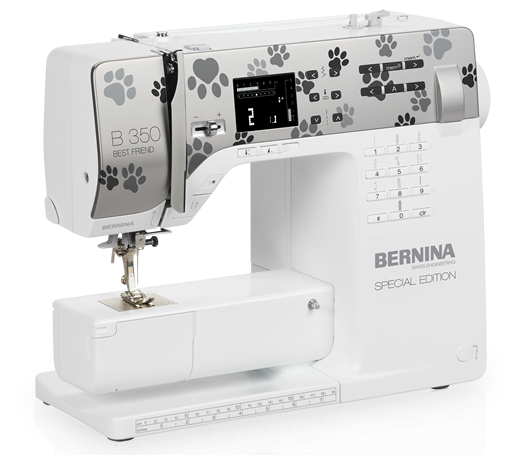 Bernina of America created a special-edition Best Friends sewing machine this year featuring paw prints. They donated $30,000 to the Petfinder Foundation from the sales of the machine. 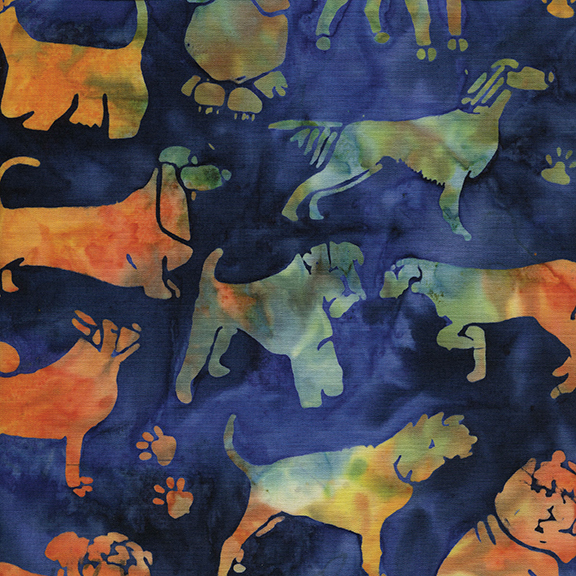 These quilt-industry professionals are animal lovers and have partnered together to help shelter animals in ways that are new and unique. It is a way to join a larger effort to help our animal friends in times of need by doing what we love. 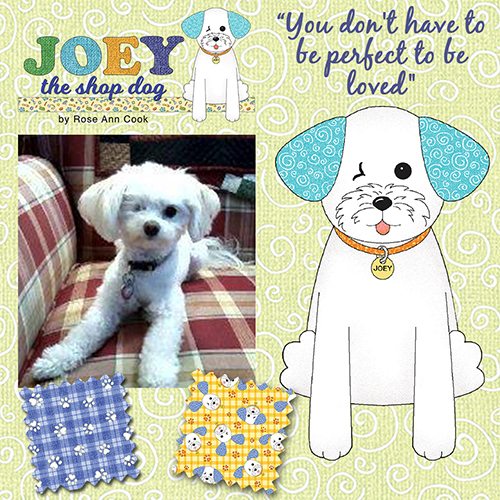 We are reaching out to our quilting friends to ask for support and help for our furry friends. There are so many shelter animals who need homes. This is a great time to check with your local shelter for your “furrever” friend — or you can check out Petfinder.com. However, if you can’t adopt at this time, there are numerous other ways to help and that will be shared on all our blogs. Please join us in this effort and remember to adopt — don’t shop! We hope you will read all the stories from the different companies. For the past 20 years, Petfinder has helped 25 million pets find their families through adoption. They wanted to use this moment to celebrate their incredible legacy with their shelter and rescue-group members while inspiring a new generation of pet lovers, just like you. They created a video and pledged to donate $250,000 to the Petfinder Foundation if the video reached 1.25 million views by Oct. 24, 2016. Thanks to the dedication and inspired help of the masses, they have already reached their goal! The donated funds will reward 25 shelter and rescue-group members with $10,000 grants, allowing them to keep doing the amazing work that they do! Enter to Win a Prize Package from All Five Sponsors! Visit each sponsor and then enter to win here! Giveaway runs through Tuesday, Oct. 25. Winner will be announced on Wednesday, Oct. 26.